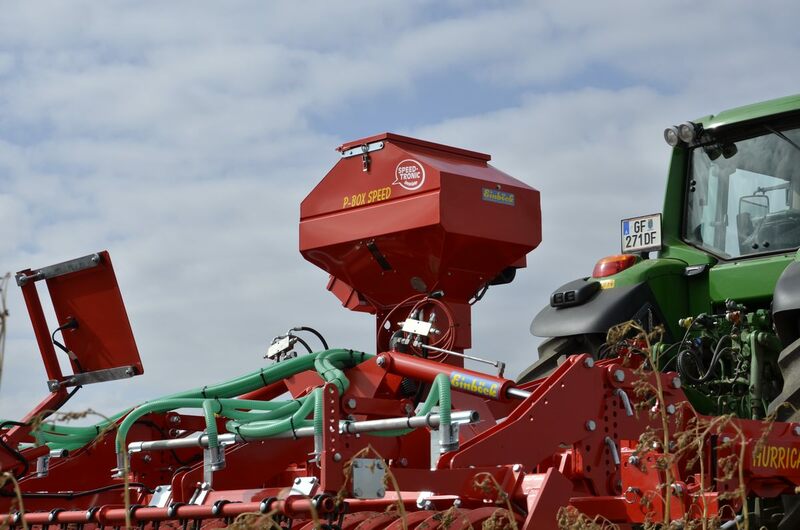 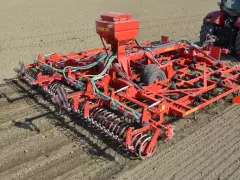 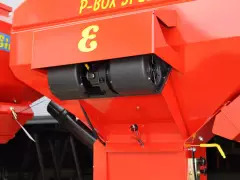 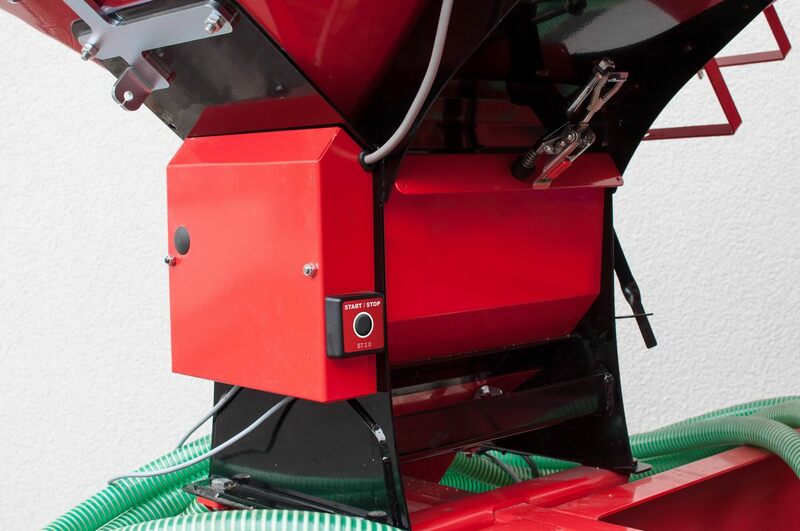 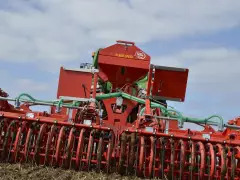 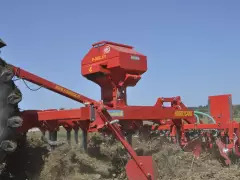 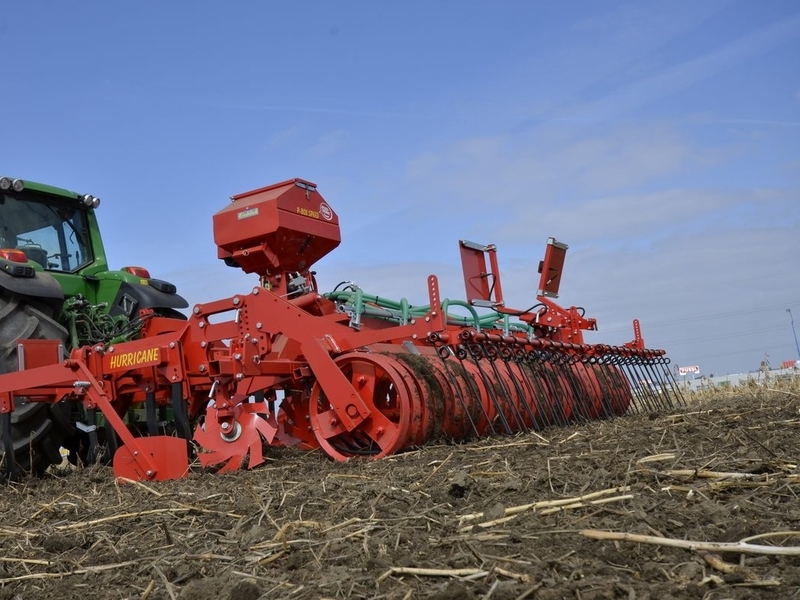 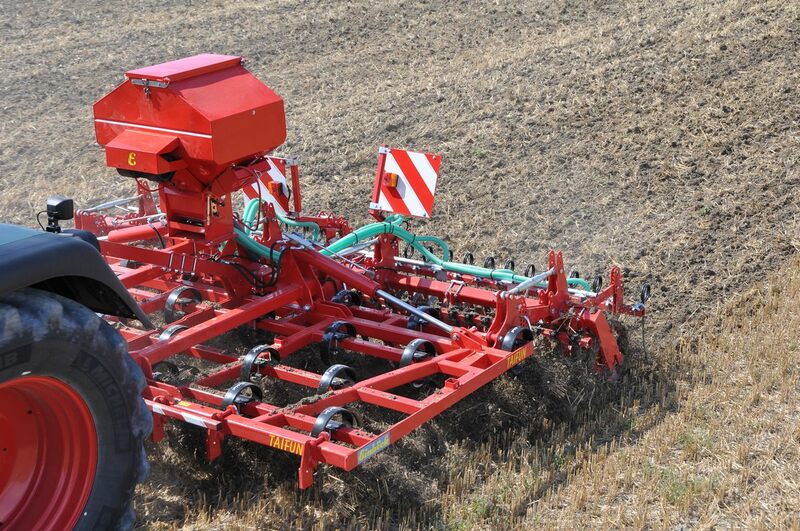 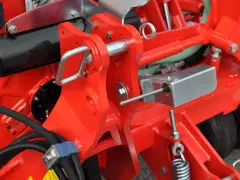 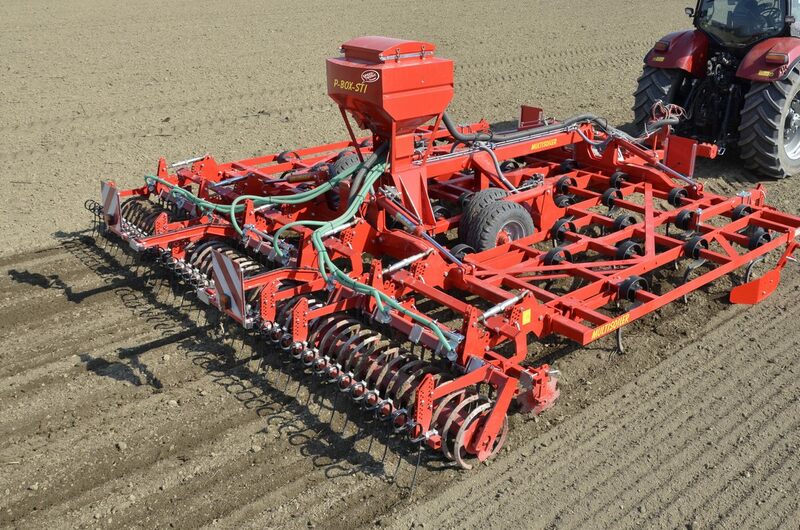 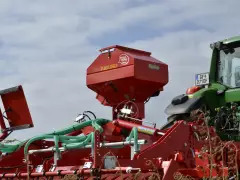 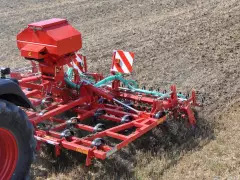 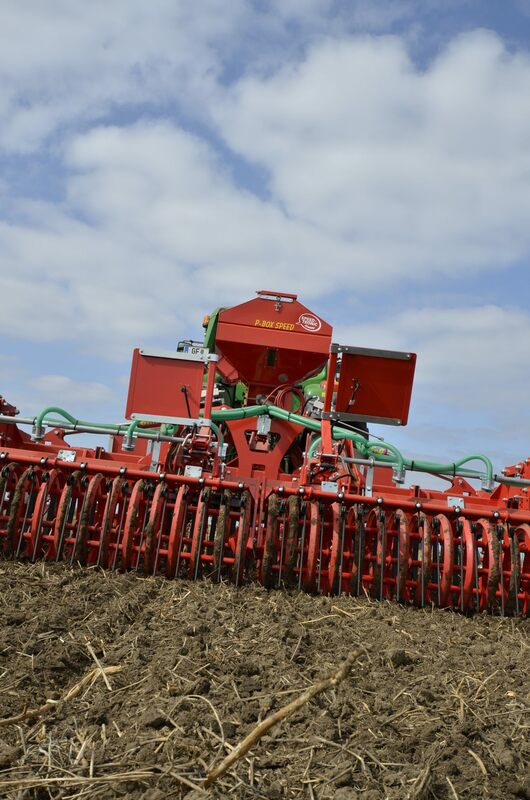 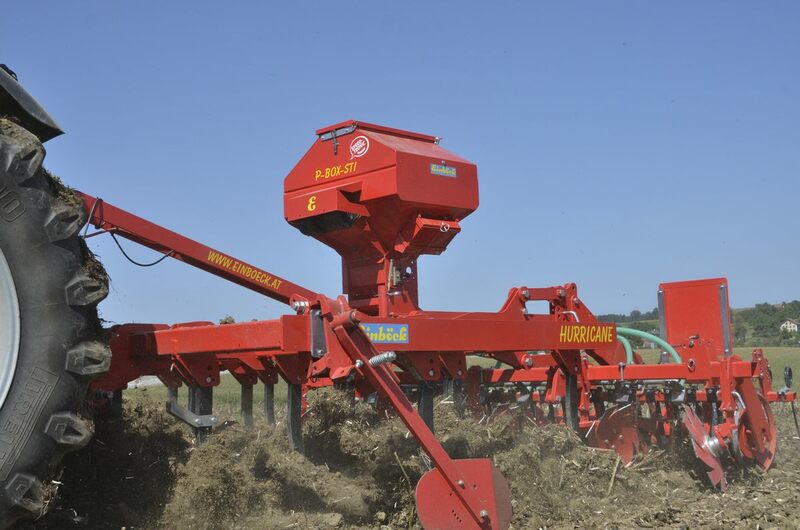 The P-BOX-STI is a pneumatic airseeder with electrical quantity dosage.The user-friendly SPEED-TRONIC control unit regulates the seed quantity depending on the factual working speed. 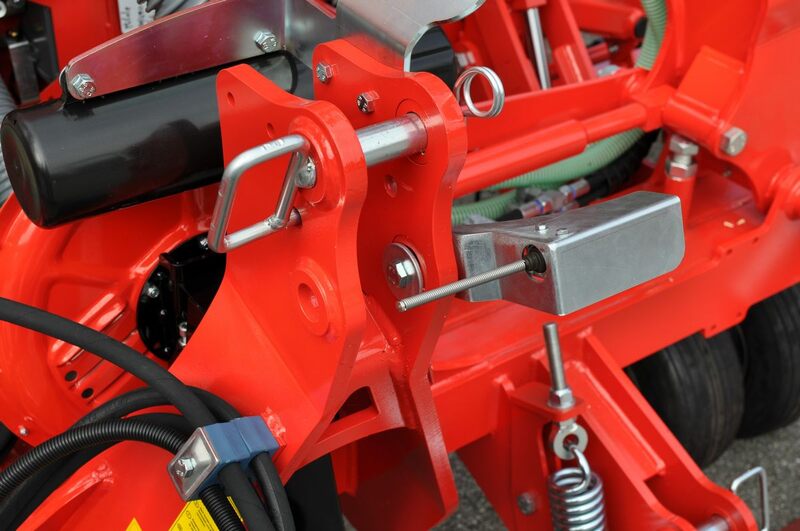 The necessary speed info can be obtained via several sensors or via the 7-pole signal socket of the tractor. 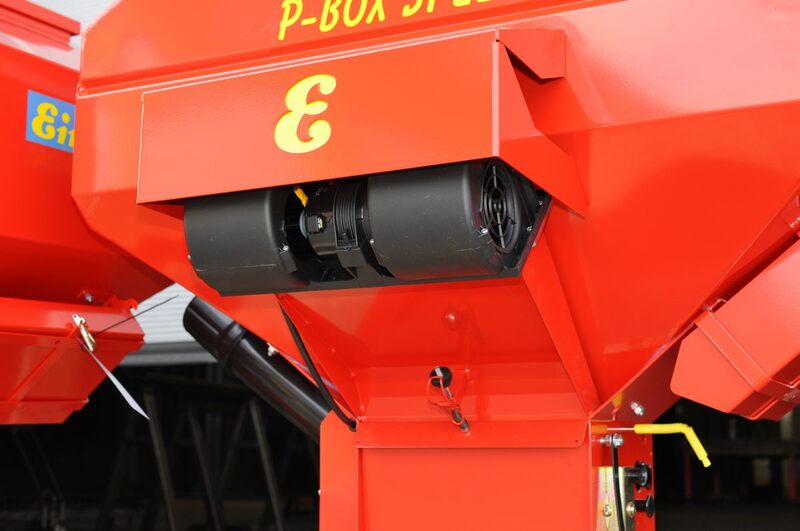 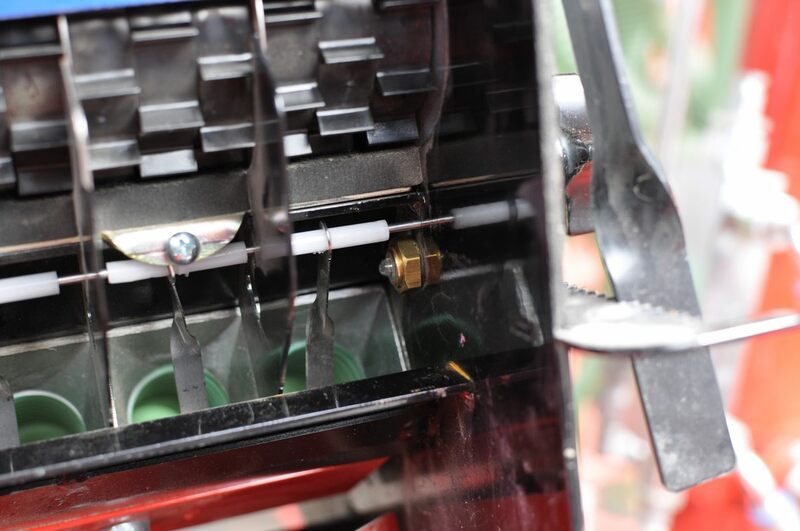 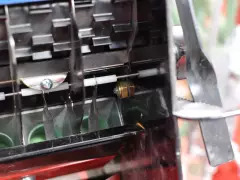 With the P-BOX-STI (and also with the P-BOX-MD and the P-BOX-ED) it is possible to seed all standard seeds and their mixtures up to a size of 5 mm. 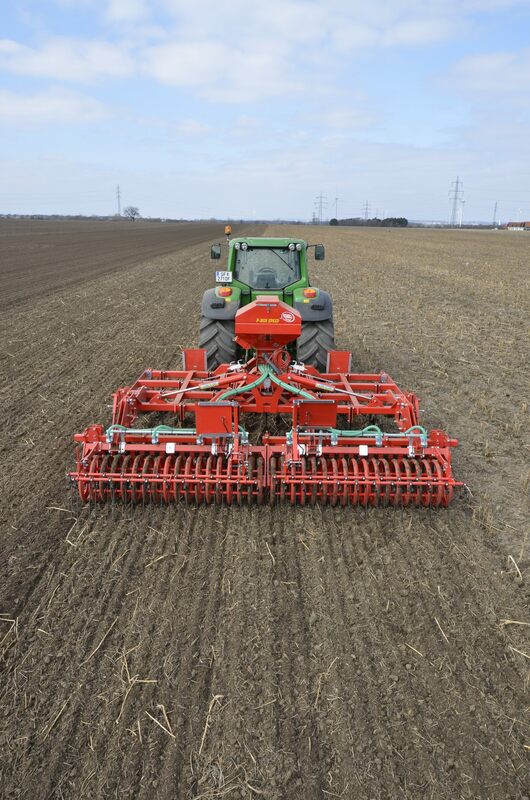 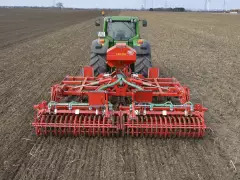 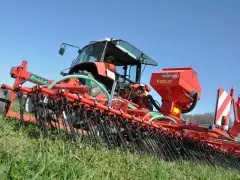 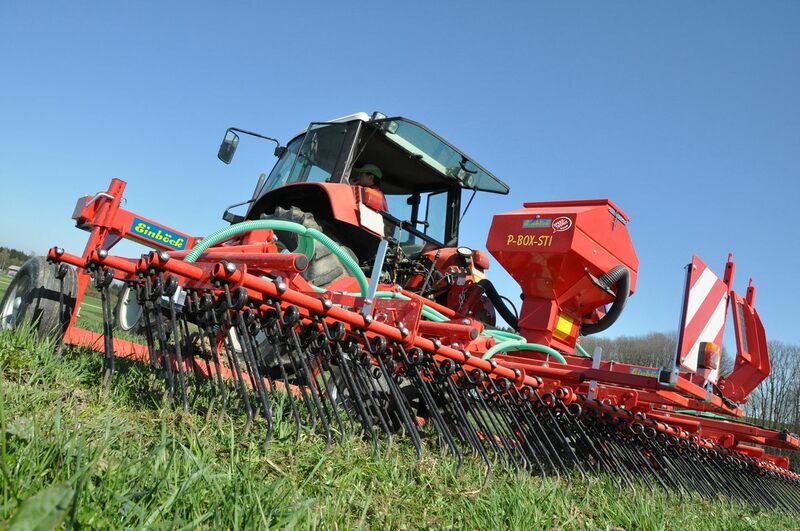 Depending on the seeding rate and working speed it can be set to anywhere from 1 kg to 300 kg per hectare by a simple adjustment. 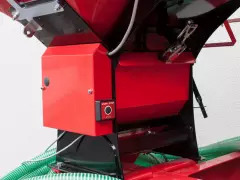 It can easily be retrofitted on Einböck machines and also on machines of other manufacturers.